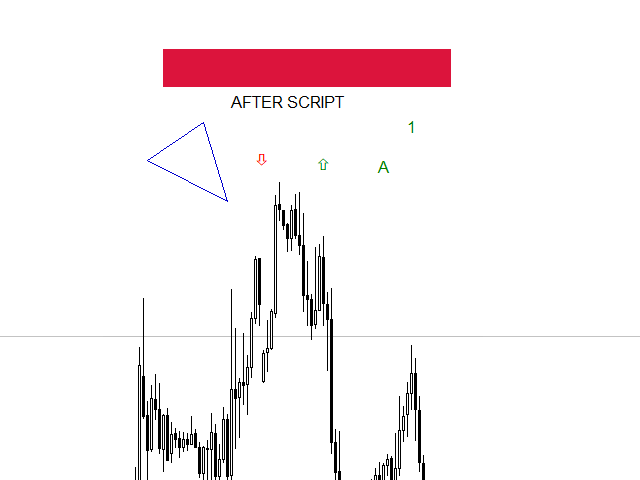 A script that allows you to deselect all selected items on the current chart. 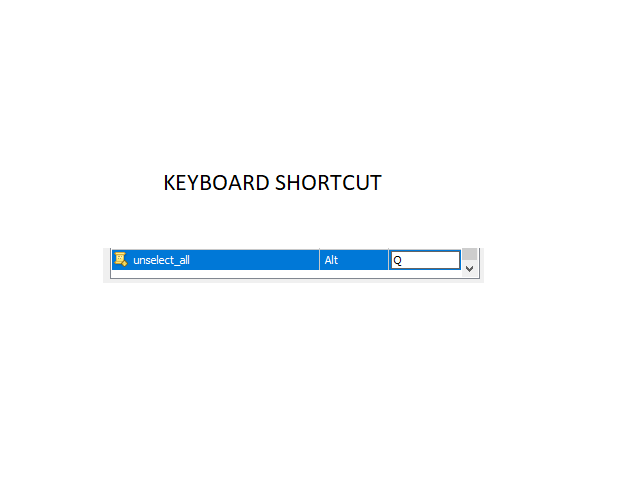 Very simple, but at the same time can be a very useful script, especially when a keyboard shortcut is assigned to it. 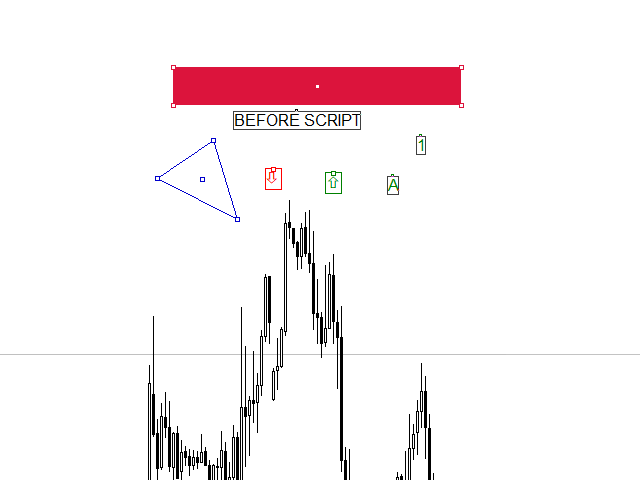 MT4 has the same functionality under the right mouse button, but using the keyboard shortcut running this script is much faster and more convenient. The script does not have any input parameters. Have fun using this free tool.